Beautiful urban loft in the highly sought after Texas and Pacific building. New paint throughout unit. Granite countertops in kitchen and bathroom. Stainless steel appliances. Custom bar. Concrete floors. High ceilings. Pet friendly courtyard just steps away! Fort worth's first transit oriented community. 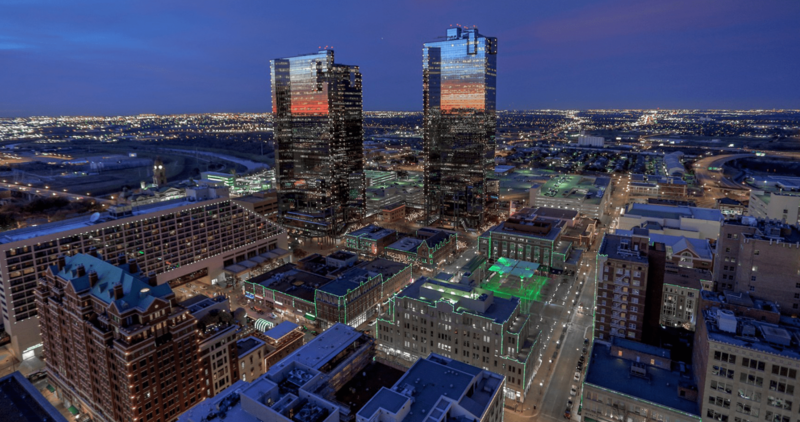 Walk to downtown restaurants, bars, shopping, Fort Worth water gardens, bike share, parks. 24 hour concierge, owners lounge, fitness center and pool. 4 courtyards, 3 with grills, parking is gated, media room, business center, conference room, T and P tavern on site. Garage parking spot is not included with condo but can be purchased separately. Ask agent for details.